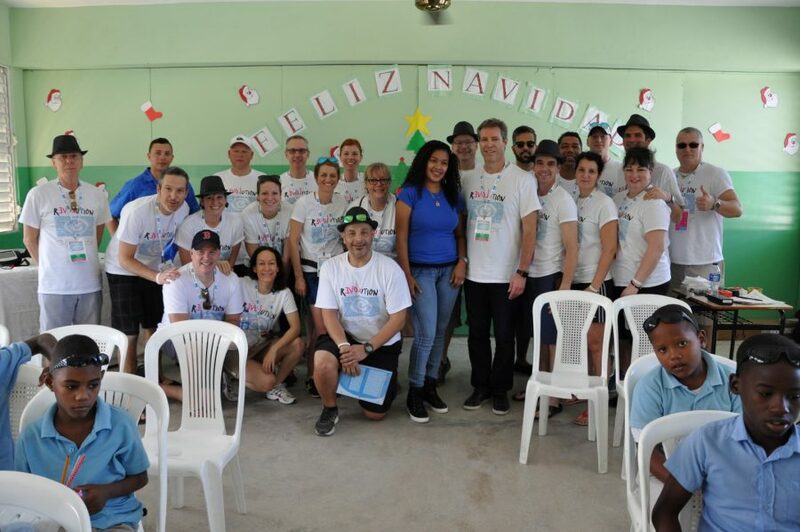 Volunteers from Essilor Canada recently seized the opportunity to start their 2016 National Sales Meeting in the Dominican Republic with a humanitarian mission. 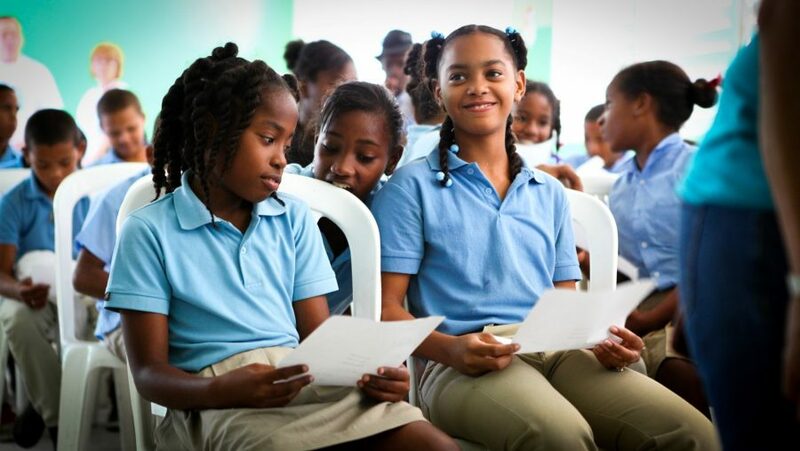 By partnering with local eyecare professionals and associations, the Essilor team helped to examine the eyes of over 250 children in Punta Cana. 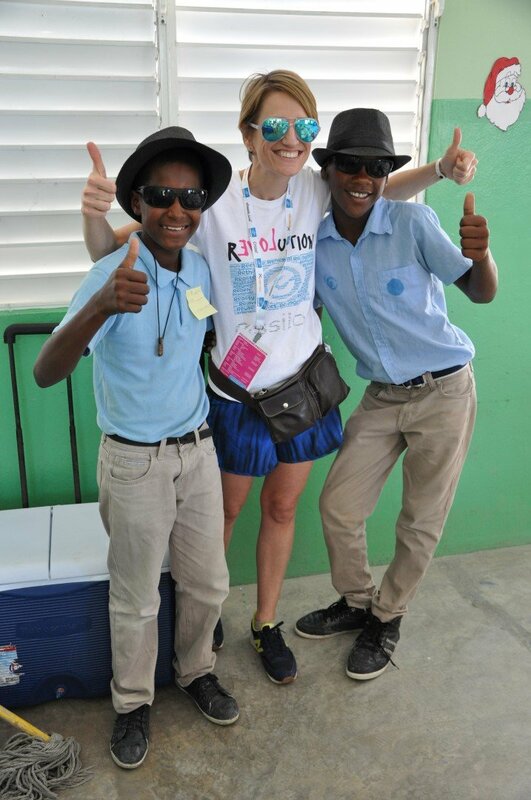 The Essilor volunteers traveled to two schools in Punta Cana and set up screening stations to detect for vision problems. 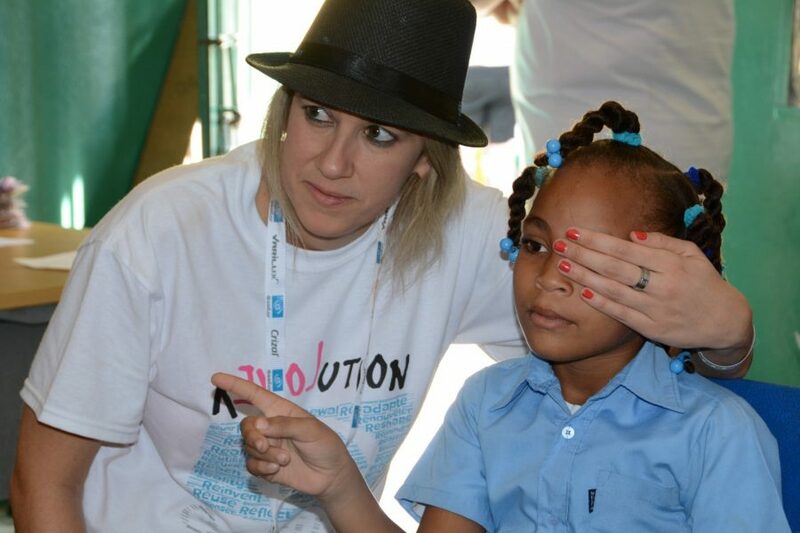 More than 250 students benefited from an eye exam pre-test. 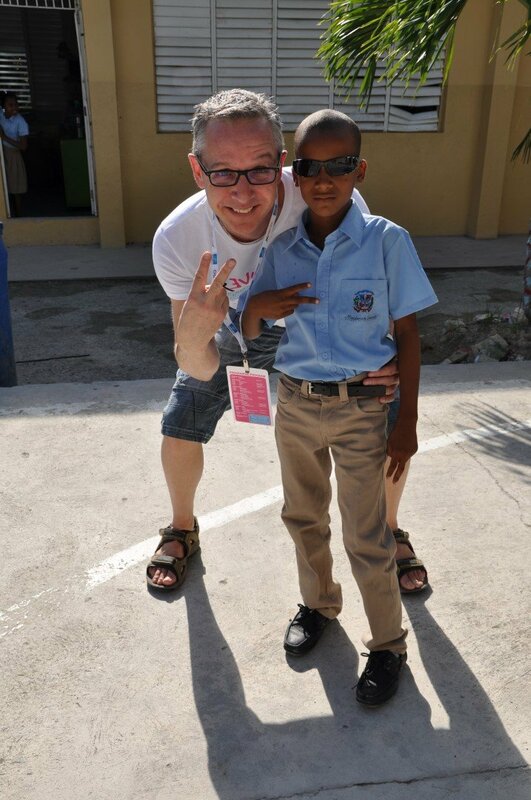 Of these, 208 went through the vision screening step and, subsequently, 47 passed a full eye examination thanks to two Dominican optometrists. 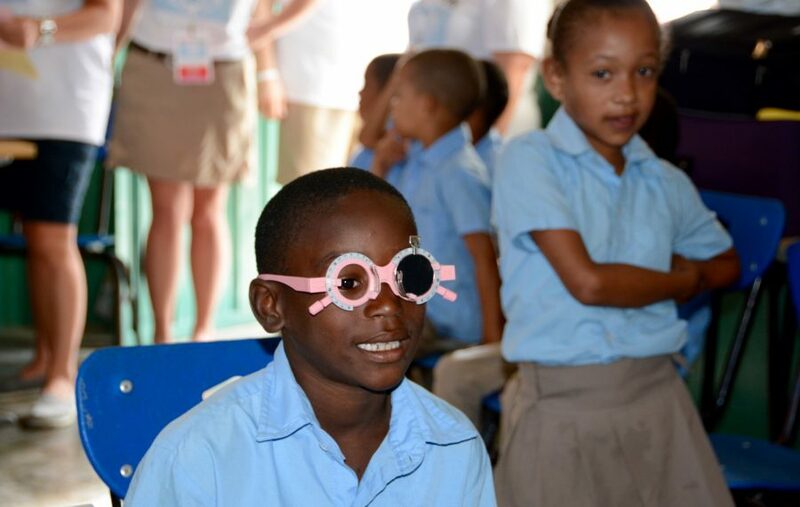 All the children received plano sunwear to protect their eyes from harmful UV rays, while those needing vision correction will be equipped with glasses by local partners. 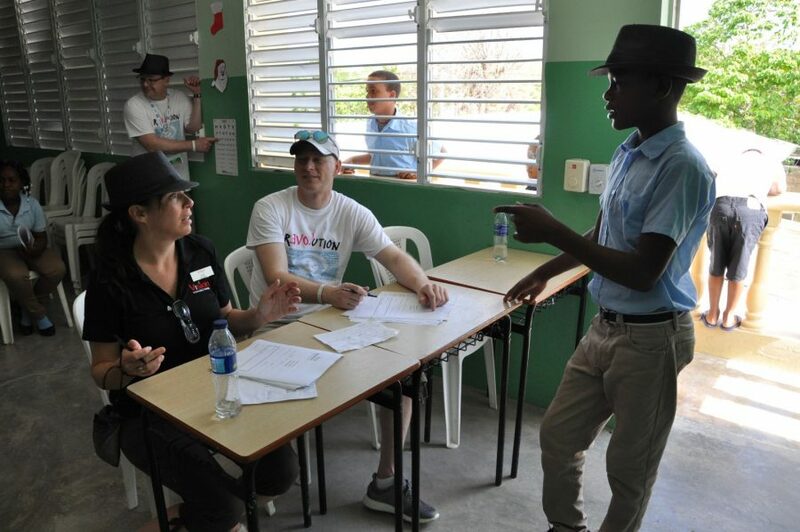 In addition, Essilor bought them school supplies and recreational equipment such as swing sets, see saws and basketball nets. 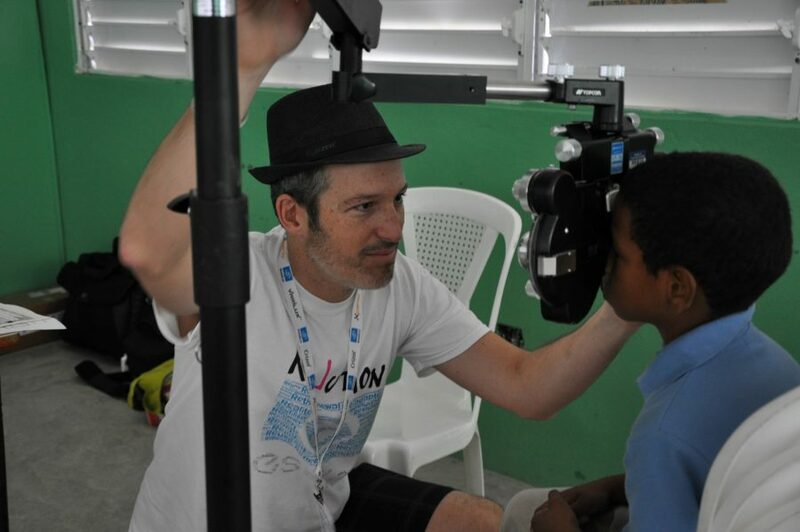 The collaboration with Canadian and Dominican eye care professionals was for all of the participants an unforgettable experience: “One of the innumerable reasons why I am so proud to work for Essilor is that we live our mission of improving lives by improving sight, in big ways and small, locally and around the world,” commented Pierre Bertrand, president of Essilor Canada. While a team of volunteers took care of the clinical aspect, a second team rolled up their sleeves to embellish both school yards. Swings, see-saws and benches purchased by Essilor were installed and painted and a thorough cleanup of each yard was performed.